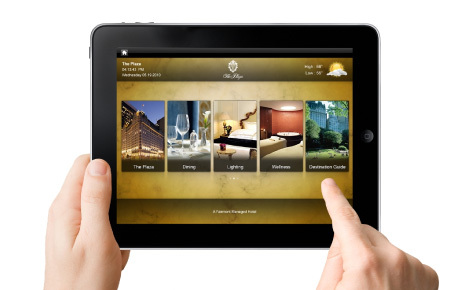 At AG Web Solutions we have combined our longstanding experience in the hospitality industry with expertise in ICT. This perfect blend of skills and knowledge allows us to develop custom made IT solutions to hotels who want to step up their business online through a booking system. We understand the business but more importantly we have a deep understanding of the customers’ needs and wants and how these are being shaped and changed by today’s technological landscape. This is crucial for hotels in order to keep pace with today’s changing customer trends and for them to thrive in the tourism world of today. Our hotel booking systems are designed to help hotels achieve more by automating and simplifying their hotel reservation system. From concept creation to product delivery and beyond, we help our clients move away from costly and inefficient manual booking systems to fully automated solutions. Prior to the internet, travelers could write, telephone the hotel directly or book through a travel agent. Even when the internet became the medium of the day for businesses, many hotels kept booking in travelers through the old system with the difference of receiving requests through emails. Our hotel booking systems have helped hotels make a big leap forward in their booking management by allowing travelers to make a secure booking online. This has helped the hotels market their property directly to consumers, thus saving a lot of money on distribution channels and giving them the added advantage of having more control on changing rates of their inventory. This was particularly useful for quickly lowering rates in last minute offers.